Zaklina Zulumovska was born and raised in Skopje, Macedonia where she lived until 1997. At 14 years old, Zulumovska immigrated to the United States with her family and has since resided in New Jersey. 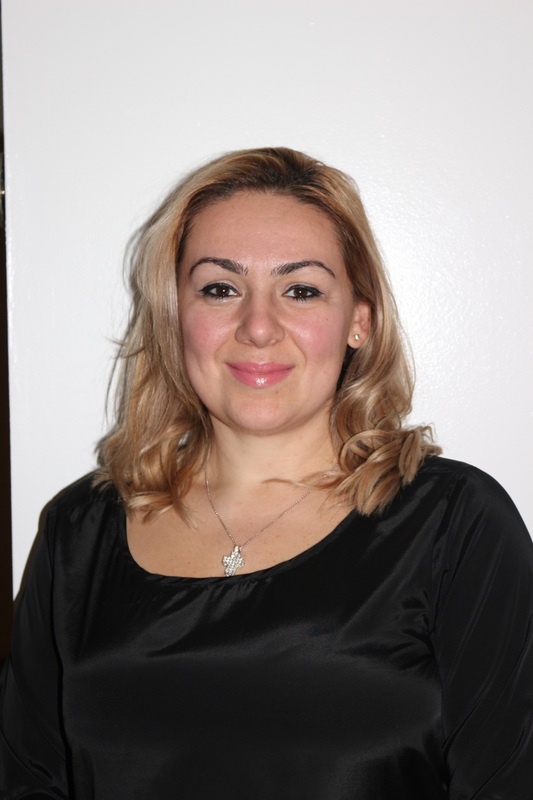 Zulumovska earned her Bachelor’s in Psychology from Ramapo College of New Jersey and her Master’s Degree in Social Work from Kean University, where she graduated with distinction and was a member of the Social Work Honor Society. She currently works for Blue Cross Blue Shield New Jersey as a Licensed Clinical Social Worker. Zulumovska has an extensive history working with individuals suffering from a spectrum of mental health disorders. She has also worked as a Psychiatric Social Worker for the Bergen Regional Medical Center and as a Wellness Specialist for Bridgeway Mental Health Rehabilitation. Her social work background has allowed her to express her passion for helping the needy and the less fortunate. Her goals include applying her background and skill set to assist the Macedonian community in becoming stronger, more integrated, and more empowered. Growing up in the United States, Zulumovska has continued to honor the Macedonian traditions, values, and cultural beliefs instilled in her by her parents and together with her husband are instilling those same values in their two children. She has taken part in folklore and dance groups, while staying active in the Macedonian community and is fluent in English, Macedonian, and Serbian.